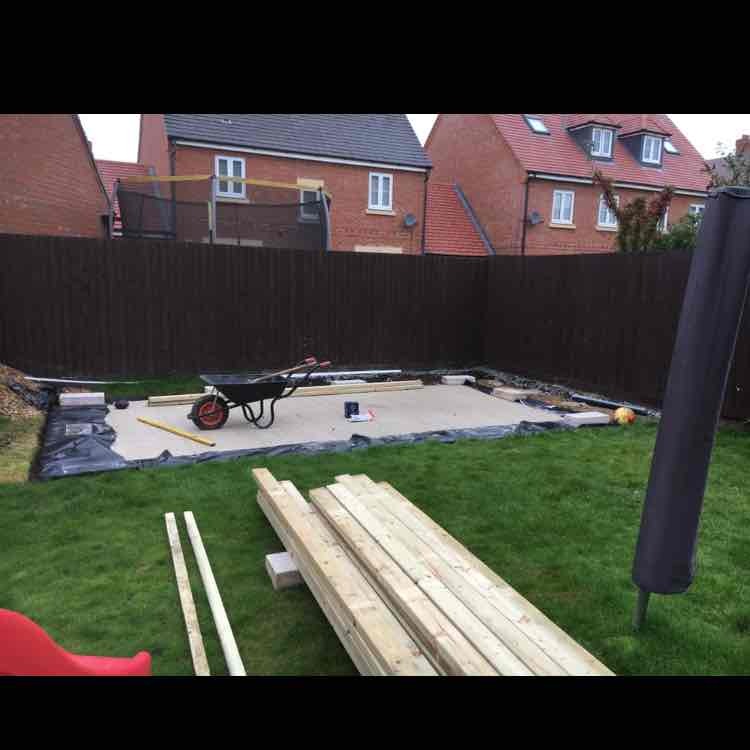 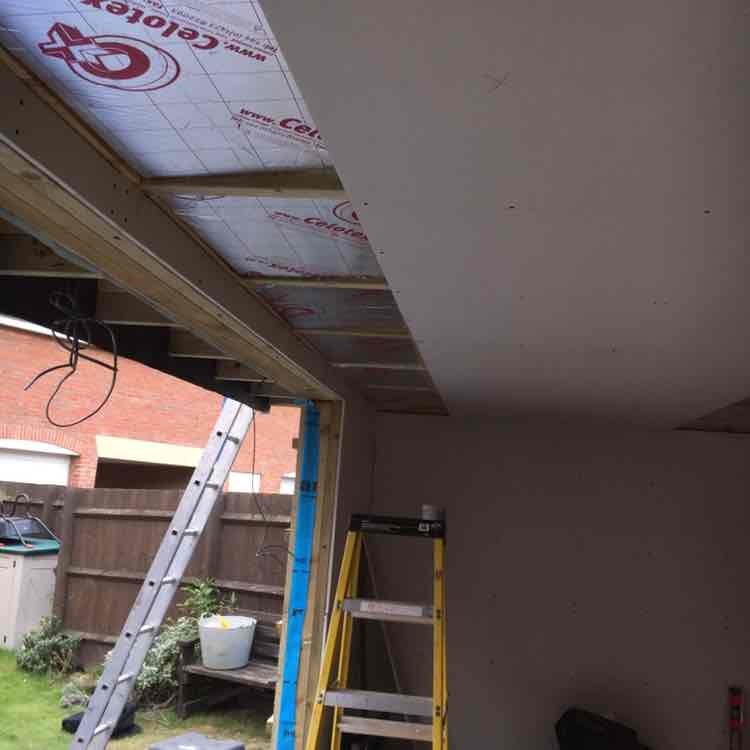 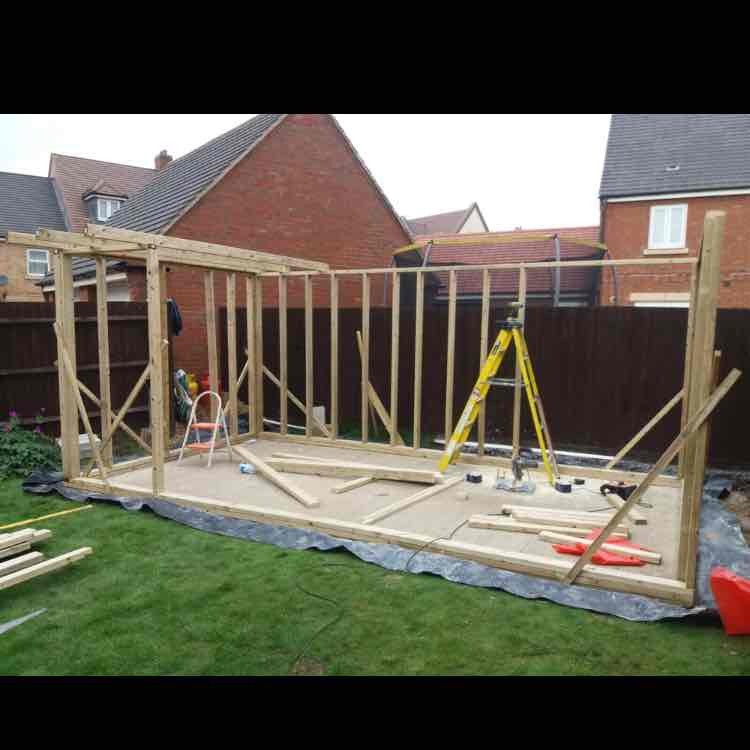 Roofers, Builders, Building Refurbishment, in Dunstable, Bedfordshire. 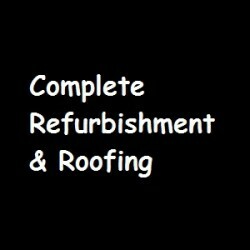 Complete Refurbishment & Roofing offer a wide range of services. 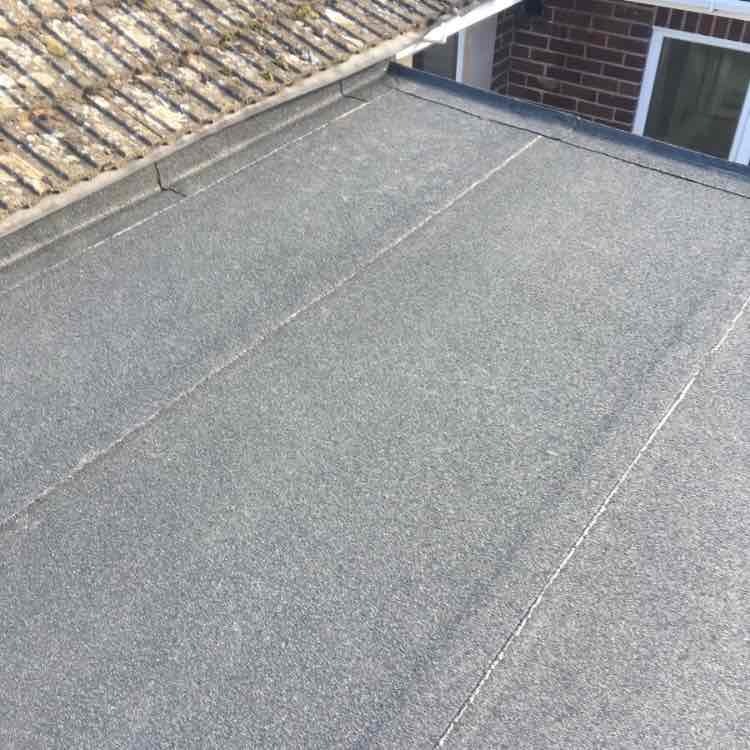 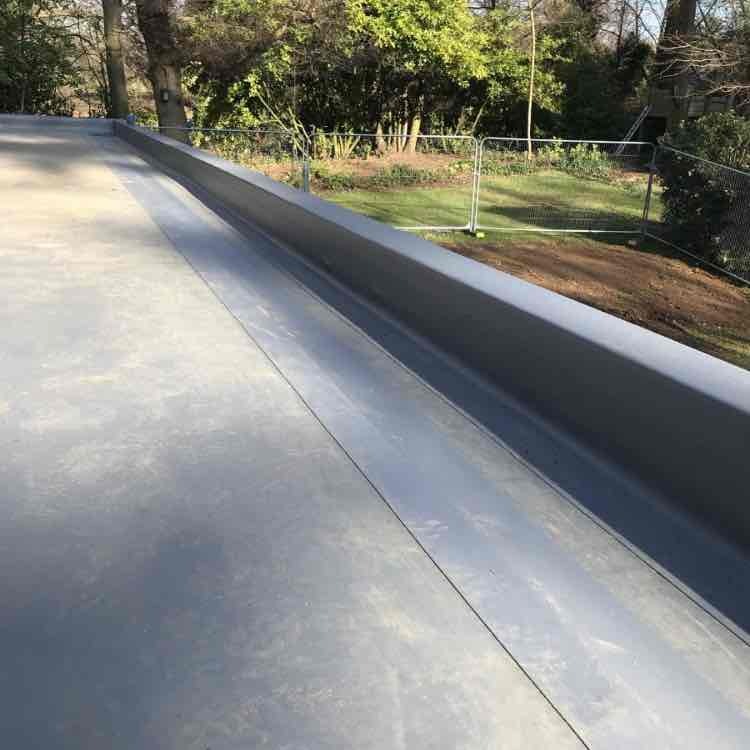 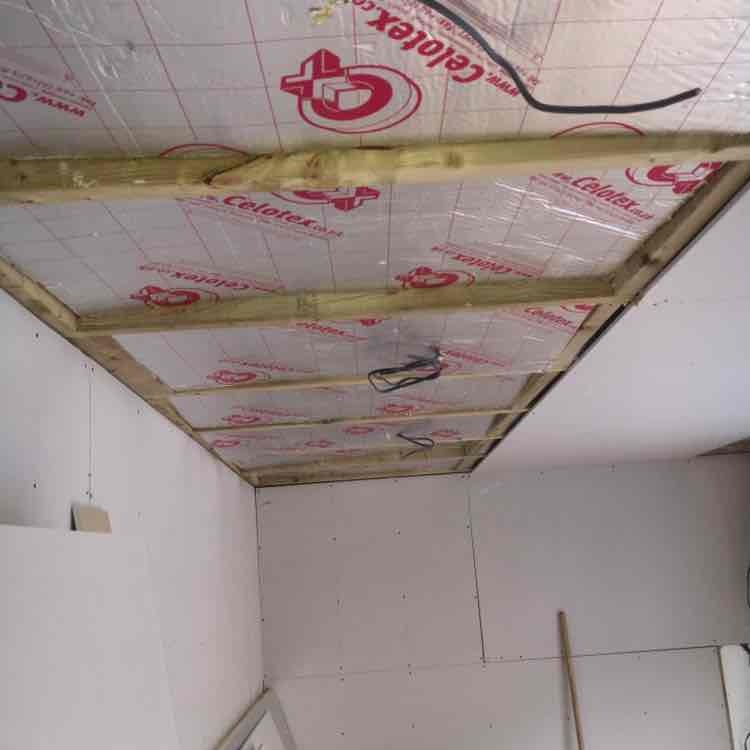 Myself(Dean), have been flat roofing for over 20 years, and along with our roof tiling team we can cover most, if not all roof systems and solve roofing problems. 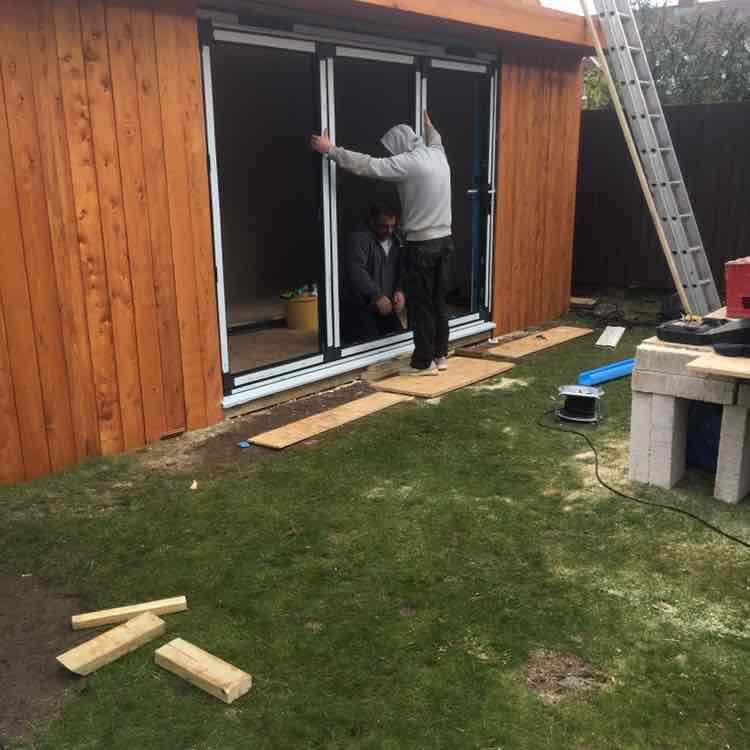 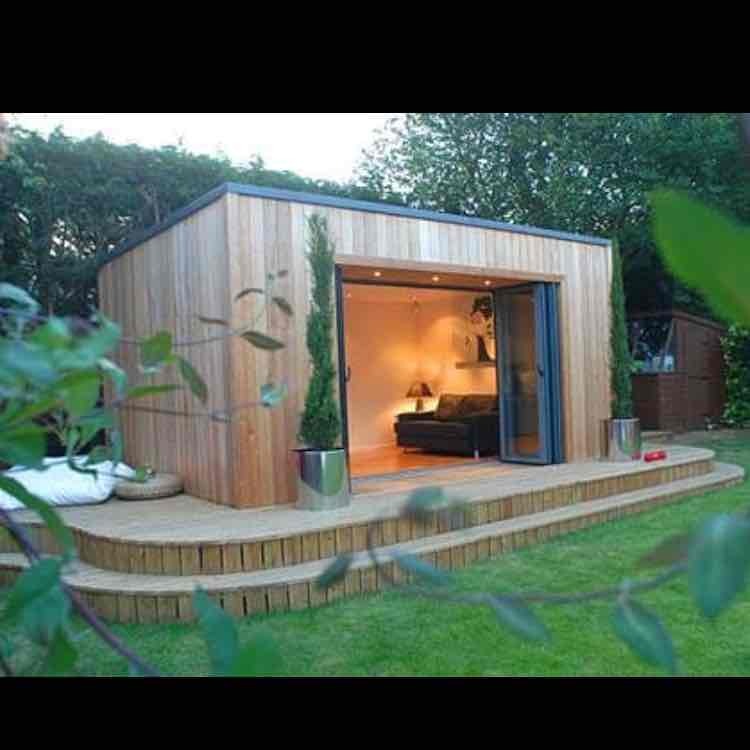 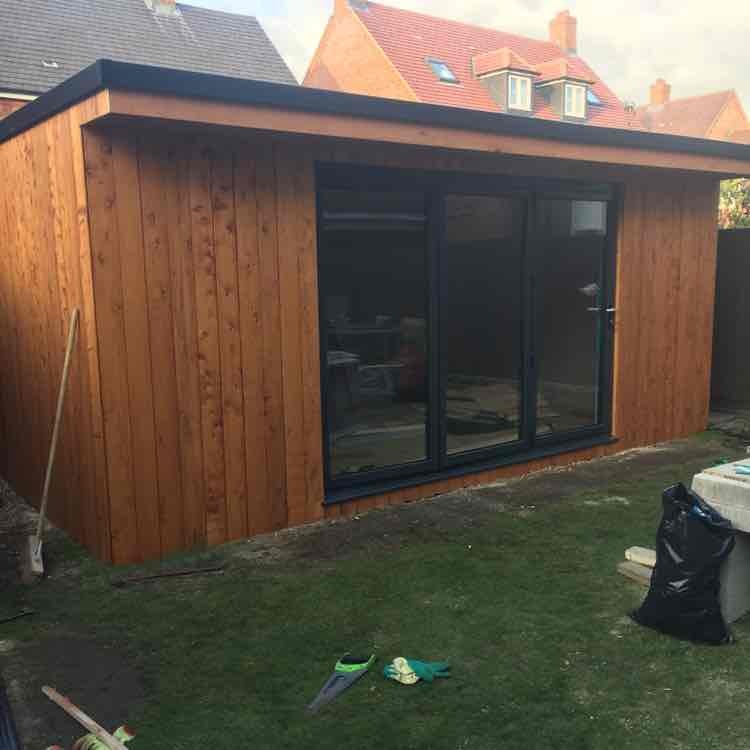 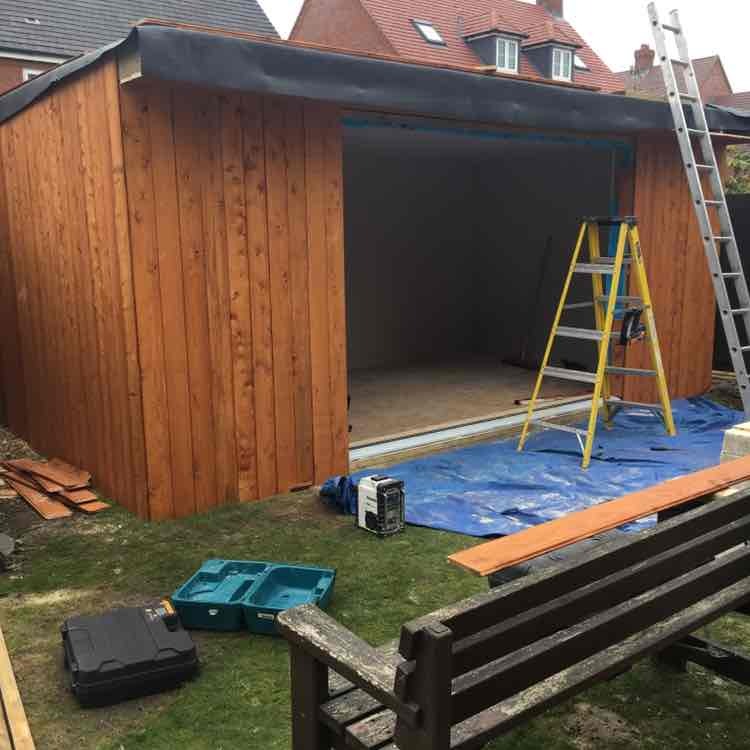 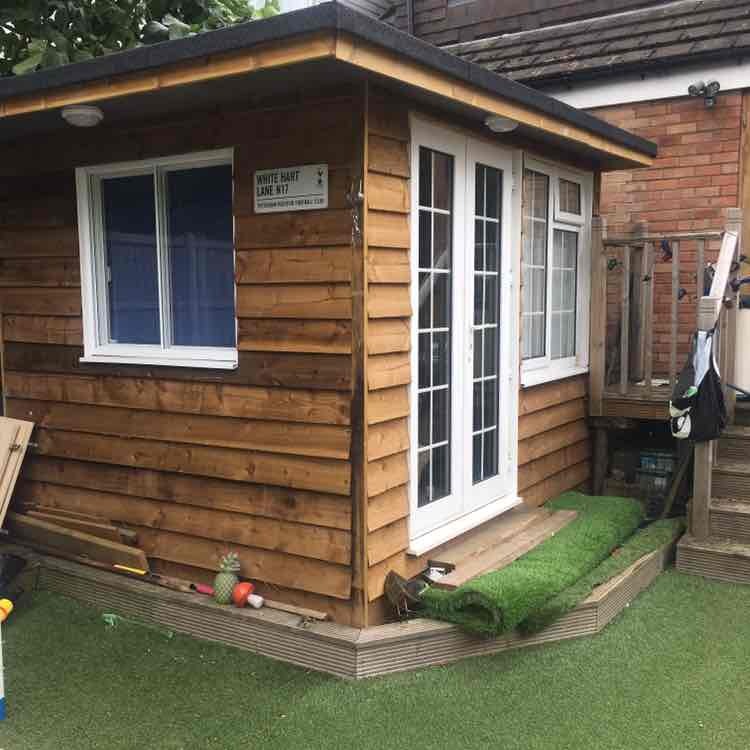 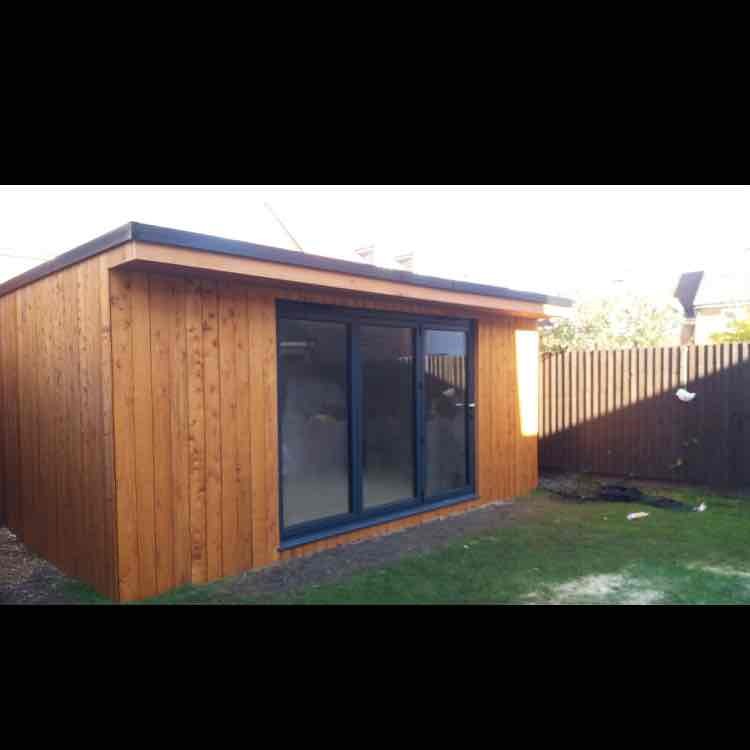 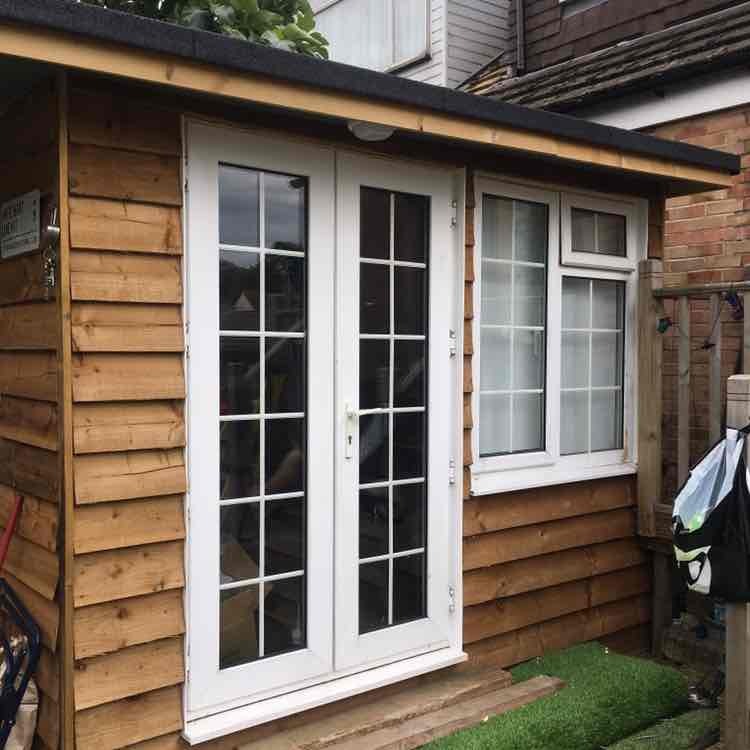 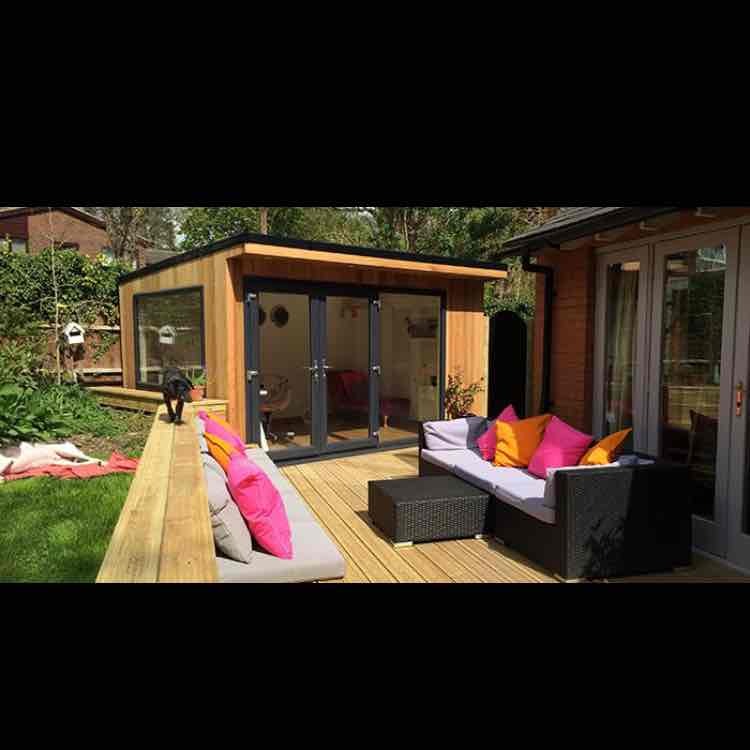 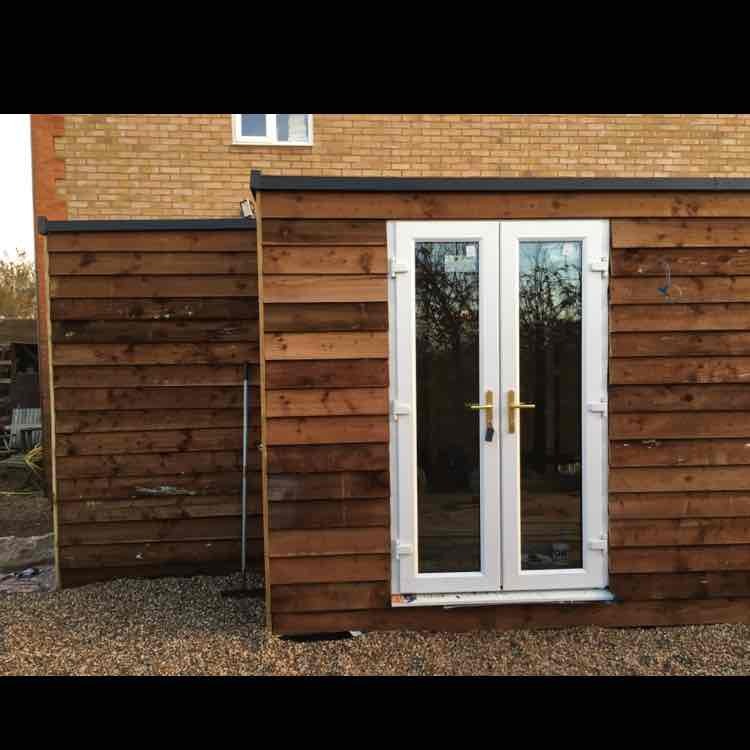 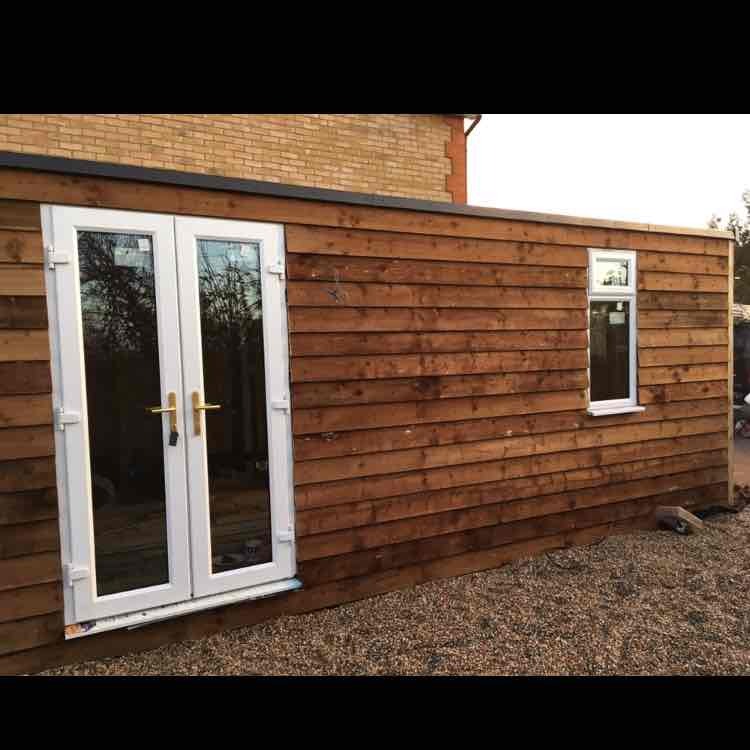 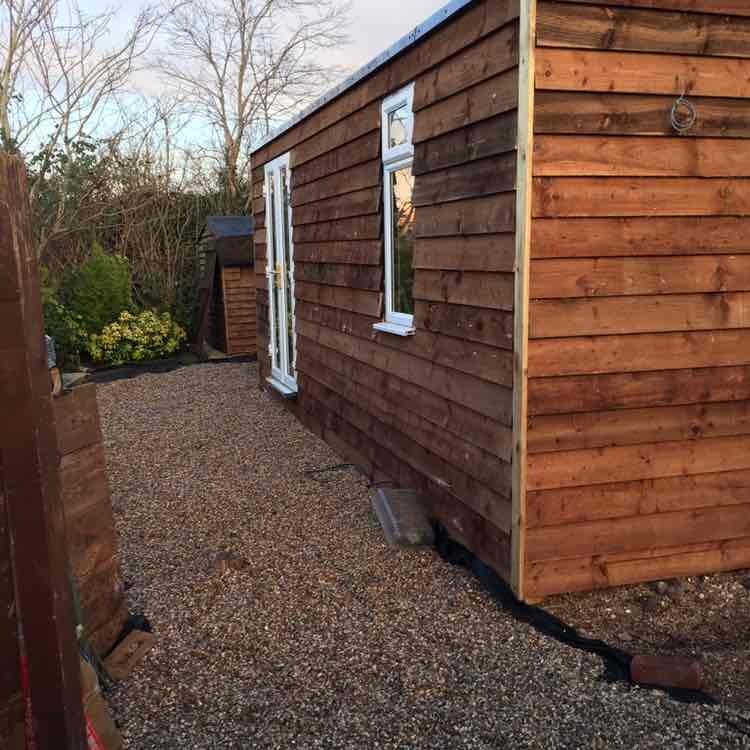 We also build Timber framed buildings for use as a home office, summer house, studio, extra storage etc. 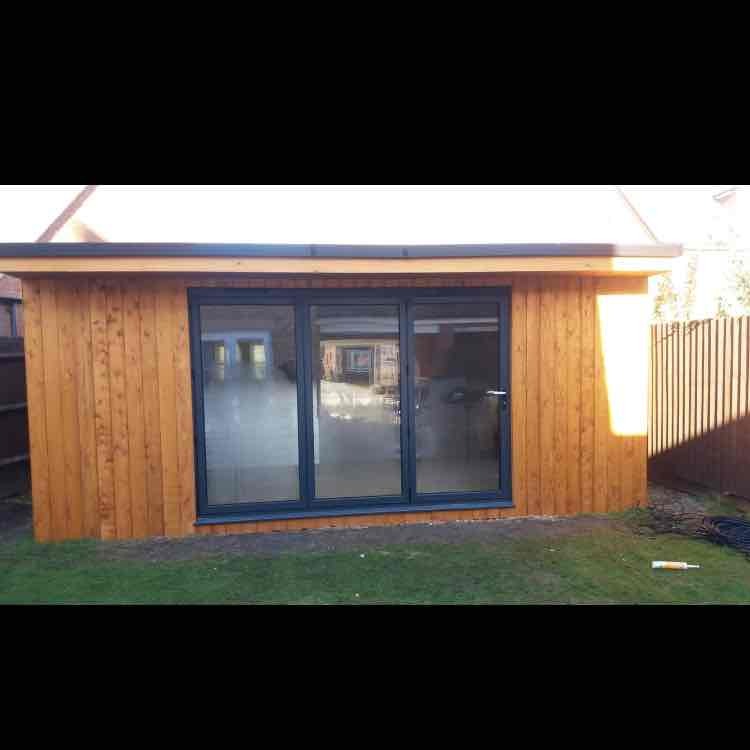 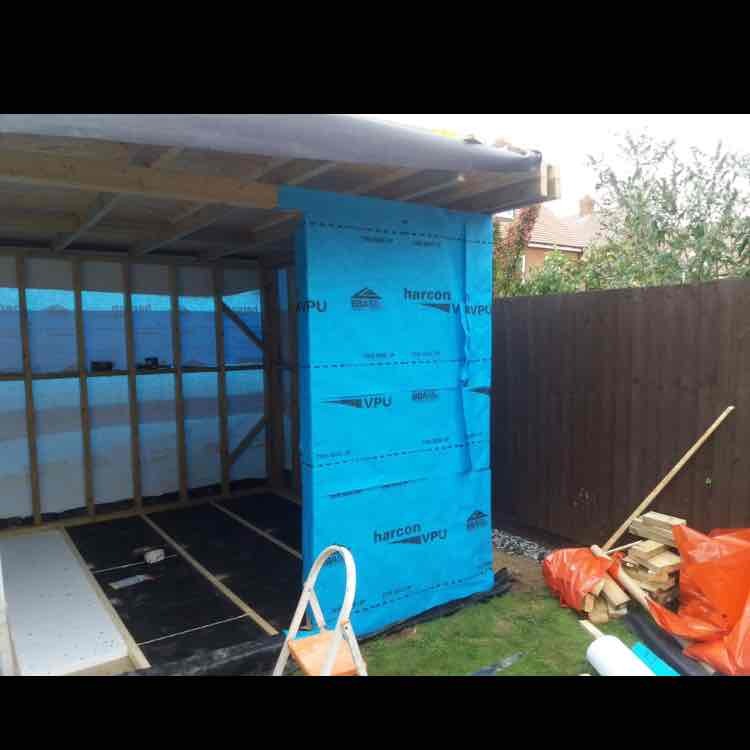 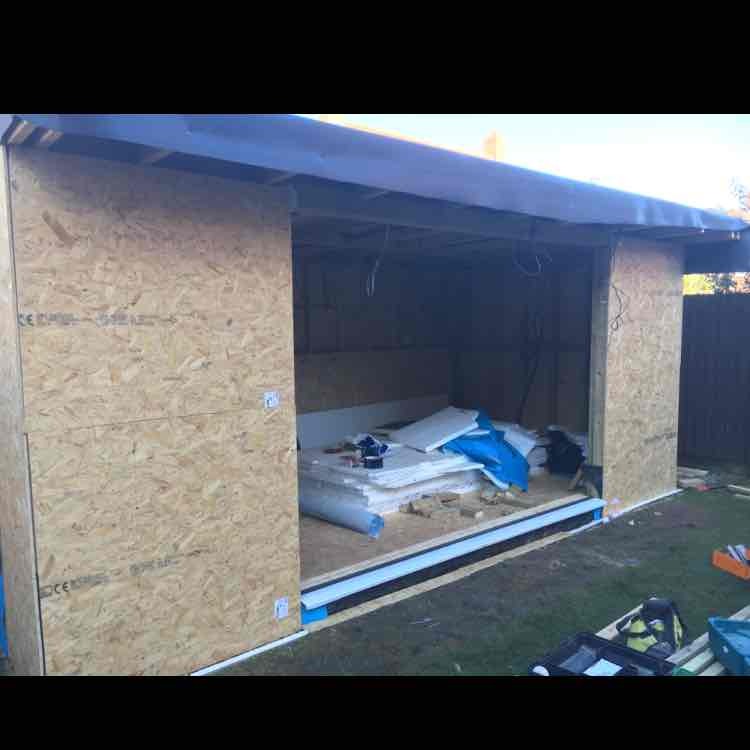 Fully insulated, elecs fitted, double glazed windows and doors. 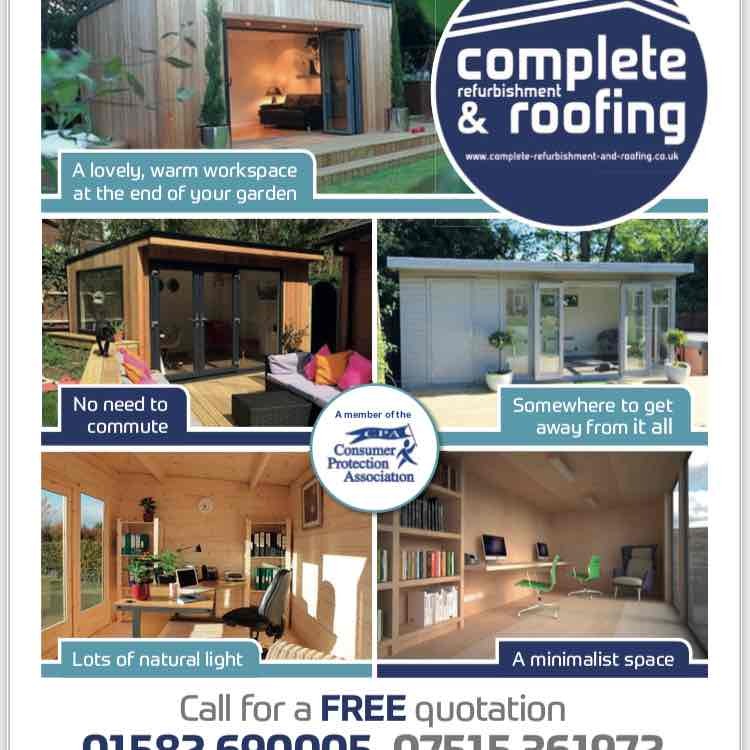 Have You Dealt With Complete Refurbishment & Roofing?